We had an amazing and magical Christmas in 2013! 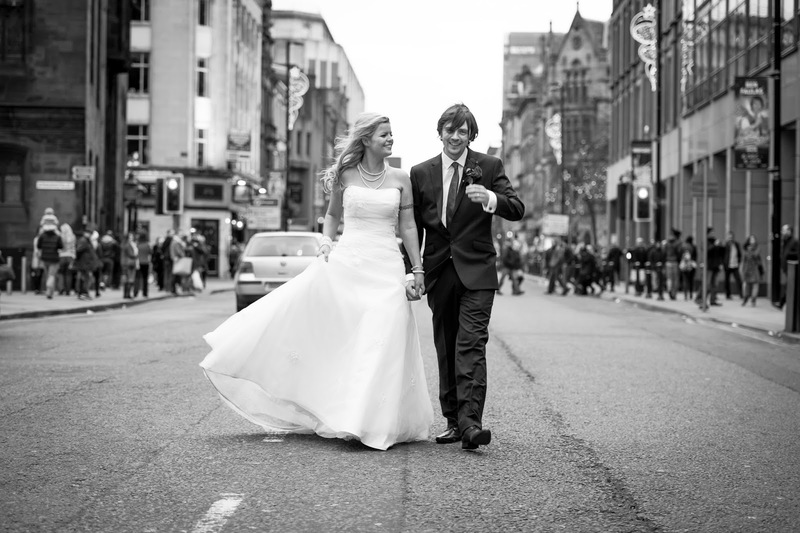 Me and Mr Hinder tied the knot in the wintery cityscape of Manchester, UK, literally stopping traffic on Deansgate, street musicians playing "Here Come's the Bride" and joining in the hustle and bustle of the infamous Christmas markets in my ruby red shoes surrounded by fairy lights. A fairytale wedding for a girl who draws fairytales!